Email us and let us know what you are interested in. 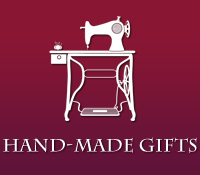 All items can be viewed at our shop at 238 Manitoba Ave. Selkirk, MB. We buy, sell and trade. 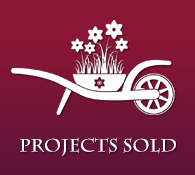 If you, or someone you know, is looking to have an estate or garage sale – clean out their barn – or have a unique item they are wanting to sell or trade contact us. Sign up – for FREE – today to find out where you can find The Gypsy Traders next. Looking for something specific? Let us know what you collect or are looking for and we'll see if we can find it for you during our travels. Click here! The Gypsy Traders is the mother / daughter duo of Anita Shefchyk and Anna Massey. 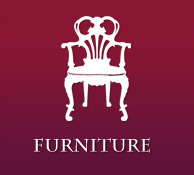 Anita is the silent partner having collected and refinished antiques for over 40 years. She always had a passion for finding treasures and loved the history behind each and every item she found. She taught herself how to strip off old paint and varnishes, lovingly bringing the different wood pieces back to life. She is also an accomplished artist and her children's homes are all full of both beautiful antique pieces and their mom's fabulous oil paintings. Anita's only daughter – Anna – runs the business side of things. She has always appreciated the furniture her mom refinished. She began buying and reselling different pieces and realized how much fun treasure hunting can be. Anna is also the furniture up-styling specialist and will tackle any craft project with the moto – 'How hard can it be?' Auctions and estate sales began filling their weekends (and their homes) until things were bursting at the seams. 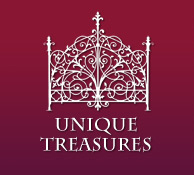 With over 20 years of experience in marketing and sales, Anna saw an opportunity to turn their love for treasure hunting into a viable business and thus The Gypsy Traders was born. They chose the name 'The Gypsy Traders' because of their Hungarian heritage. Their ancestors were often rumored to have traveled the countryside, peddling their wares from bright and colorful caravans. 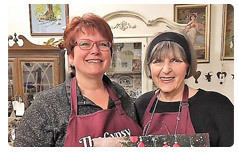 Anna and Anita travel around Winnipeg and southern Manitoba – buying & selling fabulous and affordable treasures - meeting interesting people along the way. 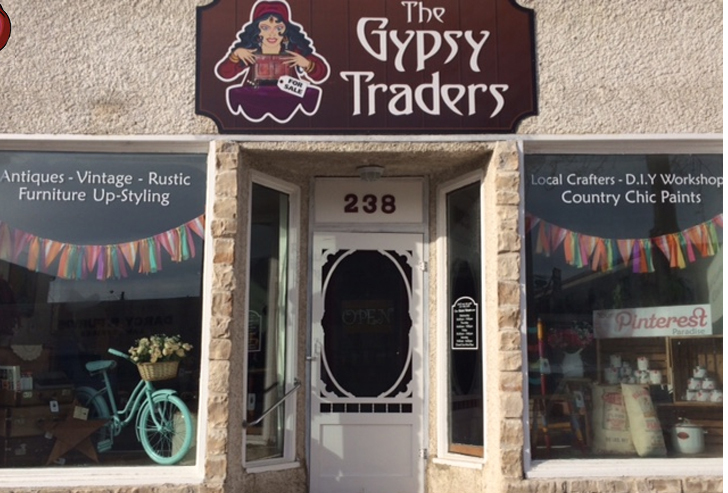 The Gypsy Traders are thrilled to now have a permanent shop at 238 Manitoba Ave in Selkirk. MB. Stop in & see us! We're sure you'll find something that you just can't live without!